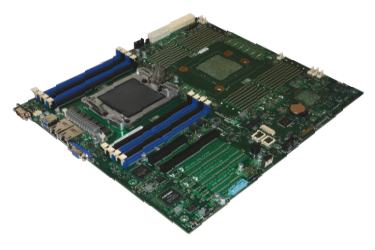 The Talos™ II Lite mainboard is a reduced cost version of our legendary Talos™ II Lite owner-controllable mainboard. Built around the brand-new IBM POWER9 processor, and leveraging Linux and OpenPOWER™ technology, Talos™ II Lite allows you to secure your data without sacrificing performance. Designed with a fully owner-controlled CPU domain, you can audit and modify any portion of the open source firmware on the Talos™ II Lite mainboard, all the way down to the CPU microcode. This is an unprecedented level of access for any modern workstation- or enterprise-class machine, and one that is increasingly needed to assure safety and compliance with new regulations, such as the EU's GDPR. An owner-controlled, CPU-based secure boot mode also is available at any time. When secure boot is properly configured, and if the mainboard is located in a physically secure environment (e.g., a datacenter or locked workstation case), you can be assured that only your pre-approved and pre-audited firmware, kernel, and user space components are executing on a Talos™ II Lite system. Secure and control your high-performance computing today with a modern, expandable Talos™ II Lite system! NOTE: This product is the mainboard, I/O plate, and recovery DVD only. 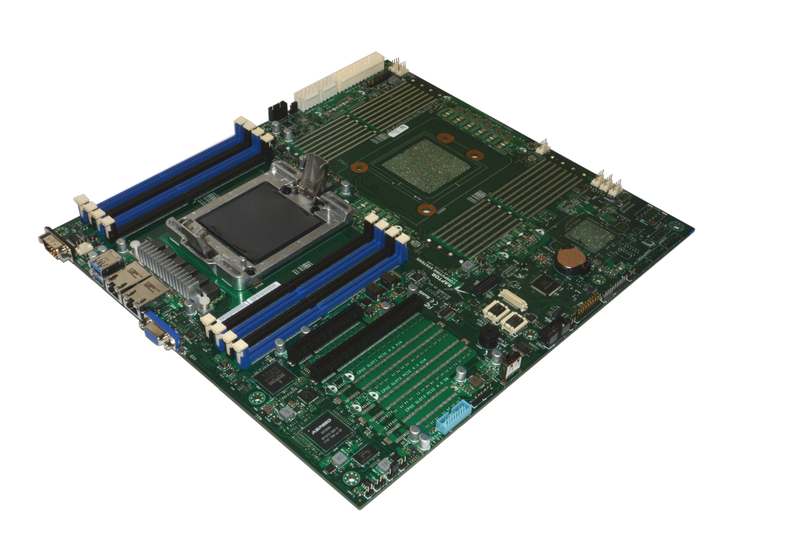 You will need to purchase a compatible POWER9 CPU and POWER9 heatsink / fan (HSF) assembly before you can use this mainboard.